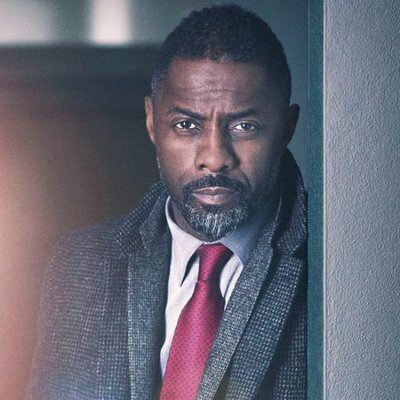 I didn't watch Luther, but I'm sure Idris Elba was great in it. Keyser wrote: I cannot sleep (yet again) - this memory is from a very young toddler. I doubt anyone else will remember the series - but I do and it was awesome. Never heard of that series Keyser. But I'm sure there was something similar a few years back. No idea now what it was called though. [quote="Keyser"]I cannot sleep (yet again) - this memory is from a very young toddler. I cannot sleep (yet again) - this memory is from a very young toddler. 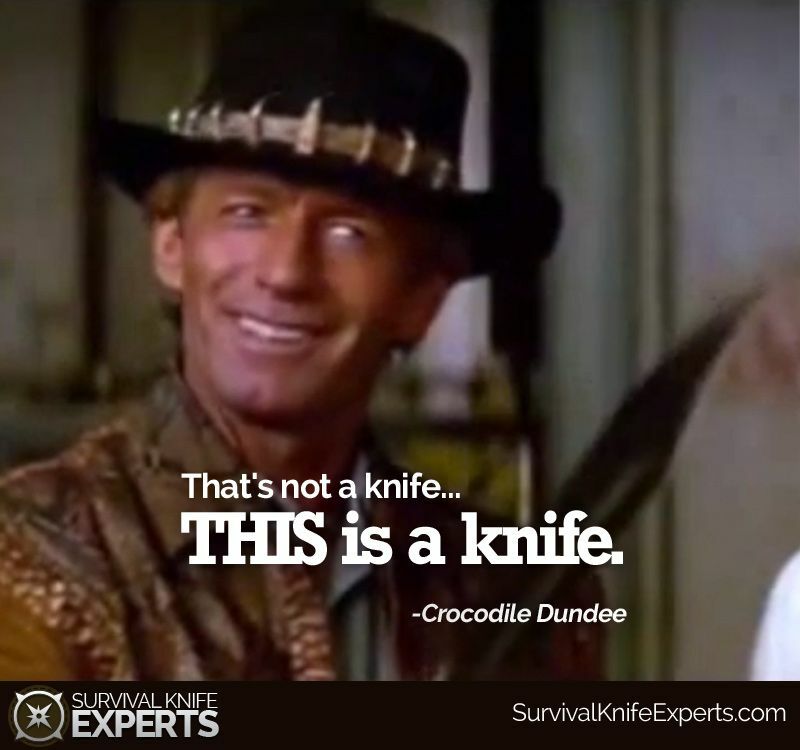 Another one that made me smile from a final scene in Crocodile Dundee.
. Charlie: If Mick want his clothes back, he can climb down there and get it his bloody self. Do you both have designs on his Didgeredoo? He was made for that role, compliment or not. Cannot imagine anyone else being the Terminator. He was made for that role, compliment or not. 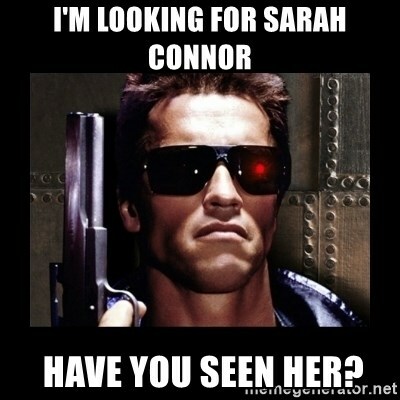 :mrgreen: Cannot imagine anyone else being the Terminator. lol that made me think of this. Ambiguous film - was Prot in Spacey from the light beam or not? I think He/It was - at least for a time.